 It’s nearly 6 months since Make Foundation launched its website and set out on its first project. A good time to reflect on where we started and what we’ve built with our wonderful project participants, their families, our creative volunteers, partners and supporters, many who send encouragement and love from afar, even from Syria. The Just Want Home video project was the catalyst behind Make Foundation, but community support and inspirational stories brought it to life. One such inspiration was the haunting story of Fatima, a 19-year-old Syrian refugee, widow and mother of three who found hope through photography. Encouraged and guided by photojournalist Brendan Bannon, Fatima channeled her grief and was able to imagine a future beyond her loss. Projects Brendon has facilitated, such as Do You See What I See? demonstrate the profound power a creative process has to move those suffering from the experience of war beyond their internal trauma. 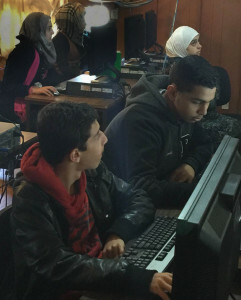 Helping other young Syrians find their voice through art, music and technology programmes is Make Foundation’s mission. 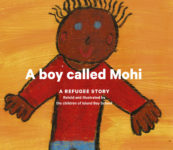 We’re fundraising for such programmes by staging engaging, creative projects in our own communities.These projects raise awareness of the plight of Syrian refugee children and their families; they also produce something quite special for their participants. Our first project, Just Want Home – Wellington, was an intense learning experience for all involved. 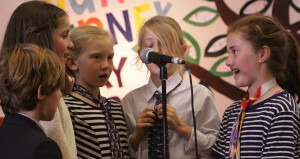 The students produced four songs and an instrumental piece which they performed publicly and recorded at the Surgery Studio, Wellington. The project’s fundraising concert and participation in Capital E’s Winter Wonderland event raised over $2000 for a similar project to take place in Lebanon for Syrian refugee children. The experience was rewarding for everyone who took part and supported the project. 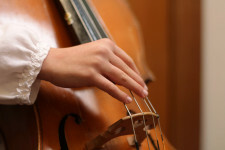 We’ve staged five workshops in art, music and IT with trainee art therapist Mary-Grace Williams, musicians Alan Burden, Tim Barrie and Liz Merton, as well as IT gurus Ibrahim Raouf-Morton and Tim Davies-Colley from e-learning Porirua. The workshops were an opportunity to; explore the concept of home from a new and safe perspective, or be part of a crowd-songwriting and performance’ project, or learn about Google Apps. 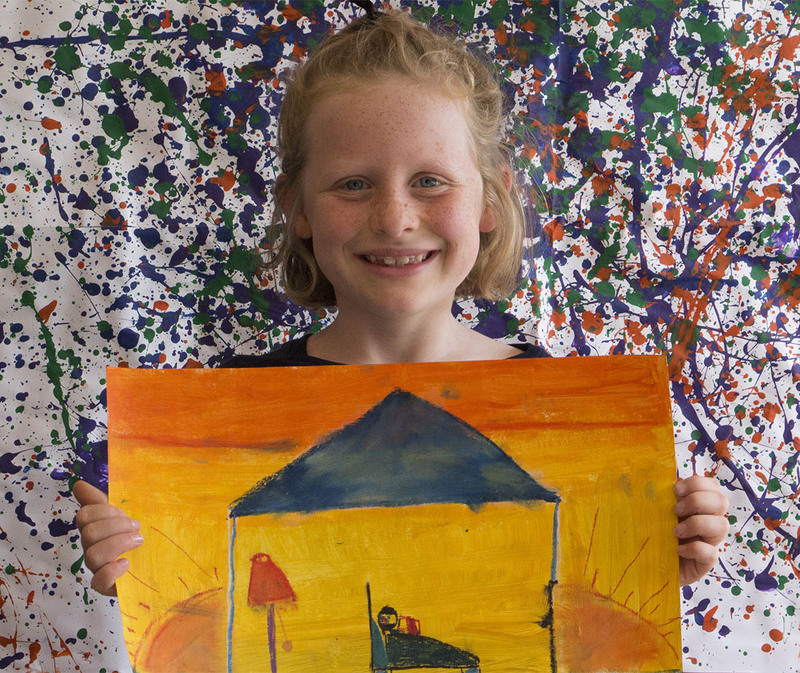 A fundraising art project at Island Bay school, Wellington is scheduled for March. Some 125 students are taking part, a team of talented volunteers is facilitating and The Learning Connexion is generously supporting with art supplies. A film that questions What Is Home? is in post-production and our creative community of supporters, participants and volunteers is growing with more collaborative projects in coding, music and art in the mix. Donations in the form of creative tools are also growing – a keyboard from one of our generous volunteers and a DSLR camera from Canon New Zealand, so we can show you What We See, a beautiful gift that honours the spark of an idea that came from Fatima’s story. Just Want Home – Refugee Camp Lebanon is also taking shape. 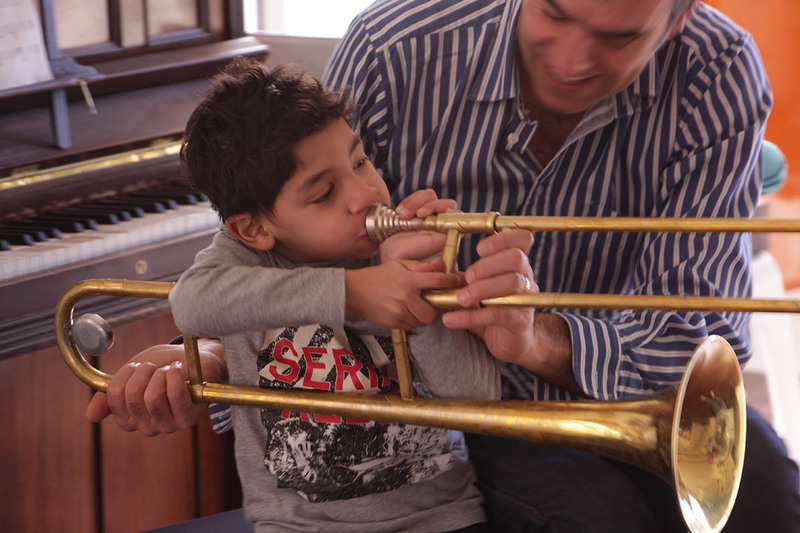 Our Beirut project co-ordinator has sourced a venue and is currently putting a team together of musicians and volunteers ahead of inviting Syrian refugee children to participate. We’ll update details as they are finalised before the project starts. At a recent donor’s conference in London, world leaders pledged billions in vital aid for Syrian refugees. However, the 5-year war has no end in sight and people continue to suffer each day as a result of it. We are small, but our mission is big and shared by many. So let’s make a foundation and build for those most in need of a hopeful vision. FishHead Magazine have published a story on newly formed charity Make Foundation. This Christmas Capital E are supporting their work, and staff member Pippa Drakeford talks to them about who they are and what they do. Syria’s civil war has sparked a wild passion for support in Wellington by newly formed charity, Make Foundation. 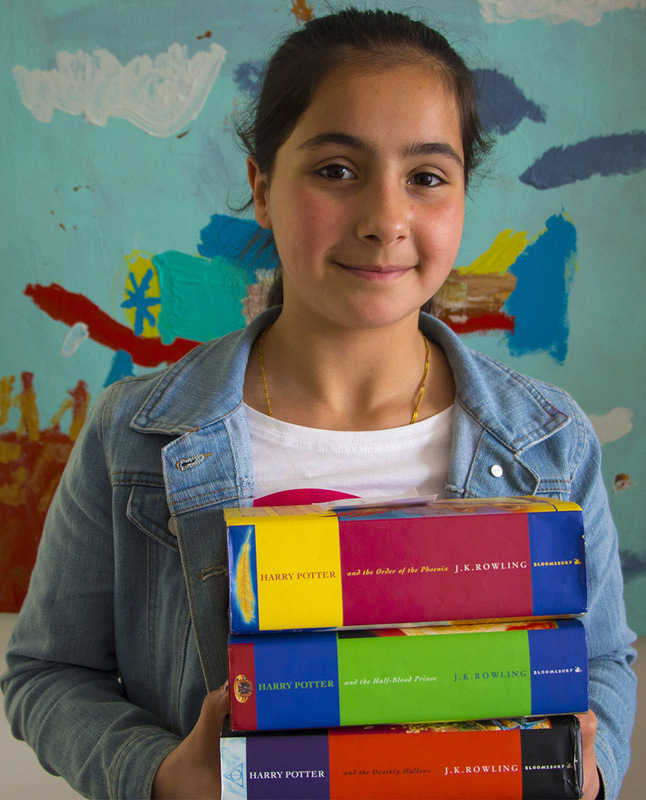 Michel (dad) and Naia (daughter, aged 12) Alkhouri are a part of this small network dedicated to bringing music, technology and art projects to refugee communities displaced by Syria’s civil war. Formed only a few months ago, the organisation has already completed their first project with St Francis de Sales School in Island Bay, Wellington. 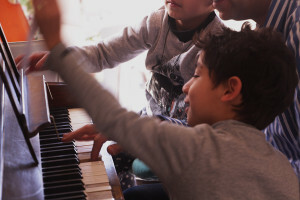 The project was a collaborative music and songwriting workshop, which culminated in a fundraising concert for a similar project to be delivered to Syrian refugees in Lebanon. Michel, Co-founder of Make Foundation, says his motivation to form the charity came from his personal connection to Syria. It was created with a desire to do something positive for this community. It was a very personal drive on behalf of myself and my wife. I’m from Syria and a lot of my family left or fled Syria and this has been our response to the crisis. 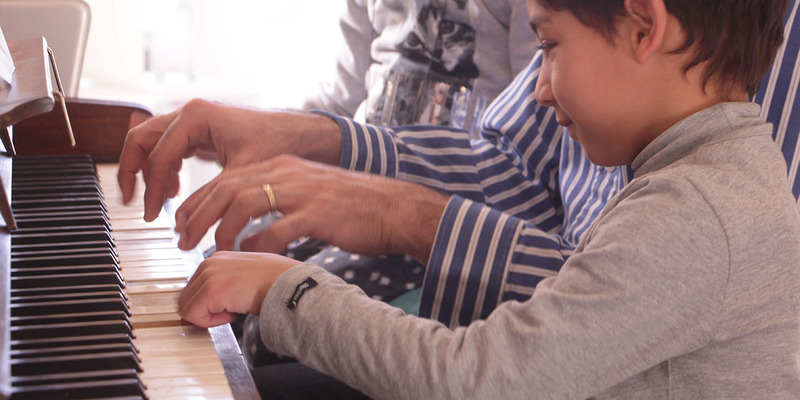 For 6 years, Michel has lived in Wellington with his family after studying, performing and teaching music in France and the UK. My immediate family including my mum had to flee Syria. I’ve got three sisters, two have lived outside of Syria in Sweden and Holland for many years. One was still living in Syria with her family, but had to leave. Many of my friends have left and other family members like my cousins have left. We’re scattered everywhere. As Youth Coordinator for Make Foundation, Michel’s daughter Naia provides support for her peers and parents with encouragement. I wanted to be part of the team and support my parents when they formed their charity. They thought it’d be great to have a youth perspective especially since the charity’s main focus is to make creative workshops for youth. Naia sleeps, breaths and eats music. Playing over three instruments, singing and making her own artwork, Naia looks forward to busking in the streets of Wellington. When you’re being creative you express yourself and by doing that you can learn more about yourself and you can develop more skills and talents and communicate with others. After hearing of the project Capital E, located on 4 Queens Wharf is supporting Make Foundation’s work over the period of Christmas. Advent calendars revealing stories of Wellington will be sold for $15 per calendar, where 100% of all profits are given to the charity. Make Foundation is very honoured that Capital E has chosen us to be their Christmas charity. 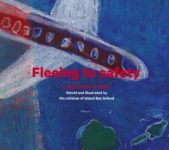 We are going to perform our Just Want Home – Wellington concert programme, which includes songs written by 24 participants from St Francis de Sales School on Saturday 12 December outside Capital E. The aim is to grow. We have a plan to do more projects in collaboration with schools in Wellington. These projects will culminate with fundraising events to support similar projects for Syrian refugee children in Lebanon. Children often get straight to the heart of the matter with refreshing clarity. 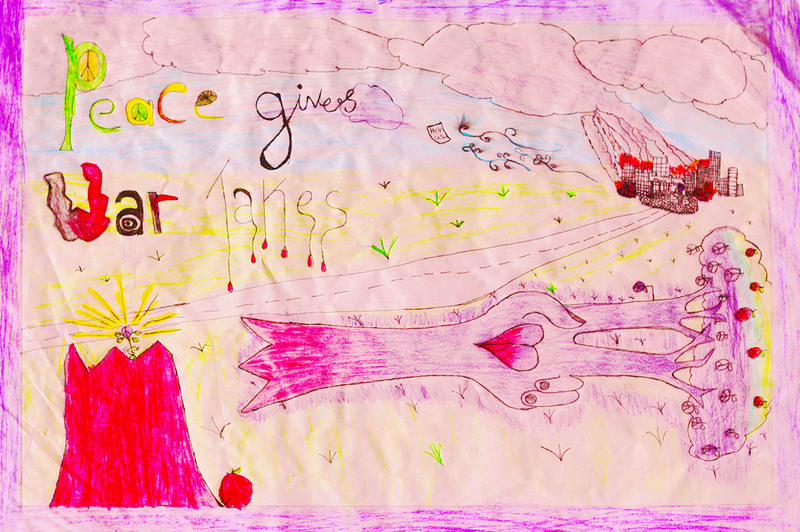 Take this picture – Peace Gives, War Takes – a sad and repetitive truth we’re reminded of daily in news reports. While these can wash over us after a while, drawings, paintings and other art forms cut to the chase bringing the destruction of war, or prosperity of peace back into sharp focus. Everything that is not art, I try to transform it into art. Nidaa’s 100 Days of Solitude project is made up of 14 self-portraits all photographed inside her room in Gaza. 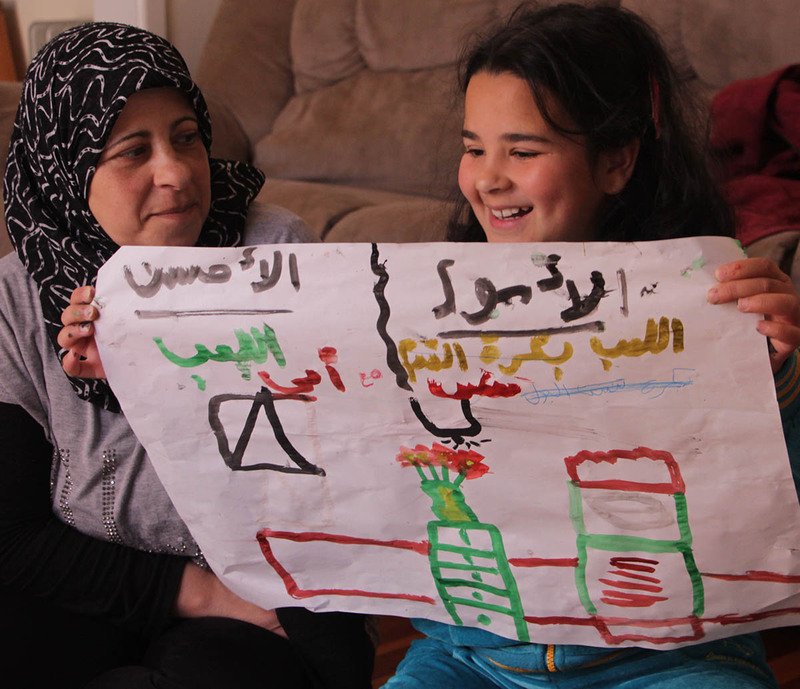 Nidaa retreated to her room for nearly a year, rejecting the destruction of her surroundings and creating a colourful, vibrant reality inside the confines of her small space. Likewise, the children of the Castle Art project in the Kurdistan region of Iraq are transforming the former prison walls of their refugee camp and in so doing, bringing hope and happiness to their lives. Do you have a drawing, painting, image or other art work you’d like to share with the Make Foundation community?